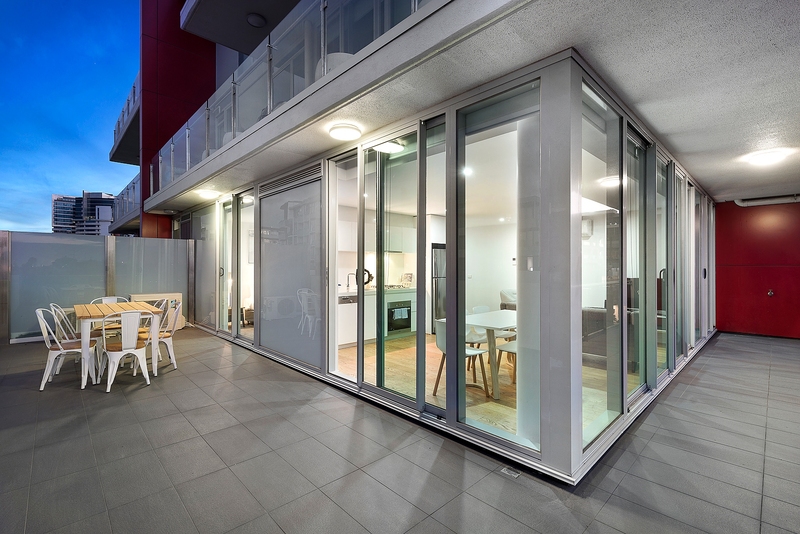 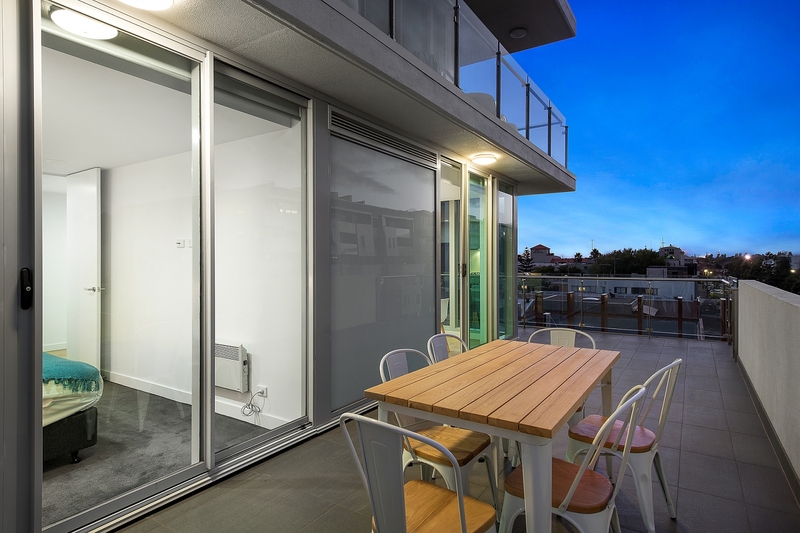 This stunning 2 bedroom, 1 bathroom plus separate powder room apartment in the exclusive LUUR development offers an enviable lifestyle within walking distance of cafes, shopping and all only 130 meters from the famous Port Melbourne beach. 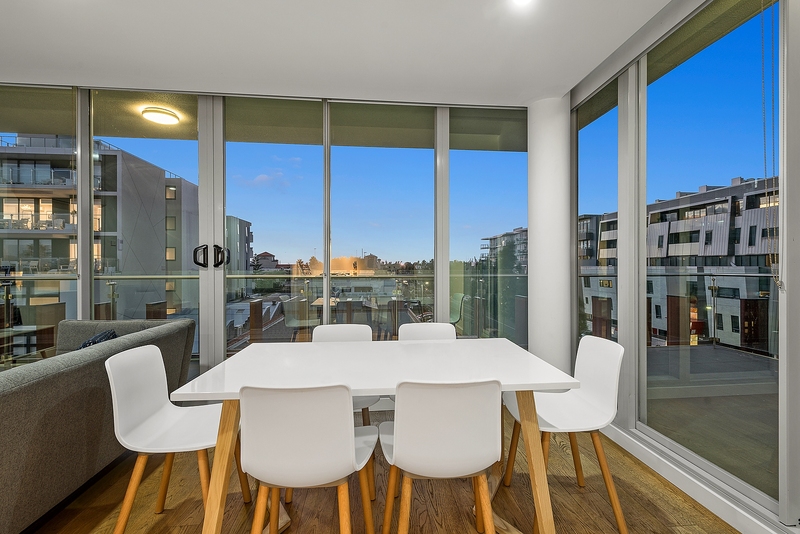 This immaculate apartment features a huge balcony with the unique privilege of city views at one end and Port Melbourne beach views at the other. 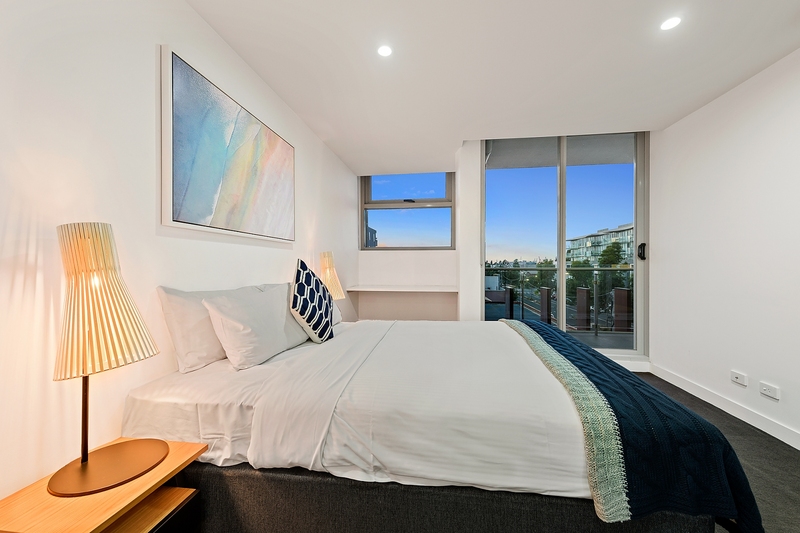 The master bedroom also comes with a study nook and individual reverse cycle air conditioning just in case the sea breeze is not enough. 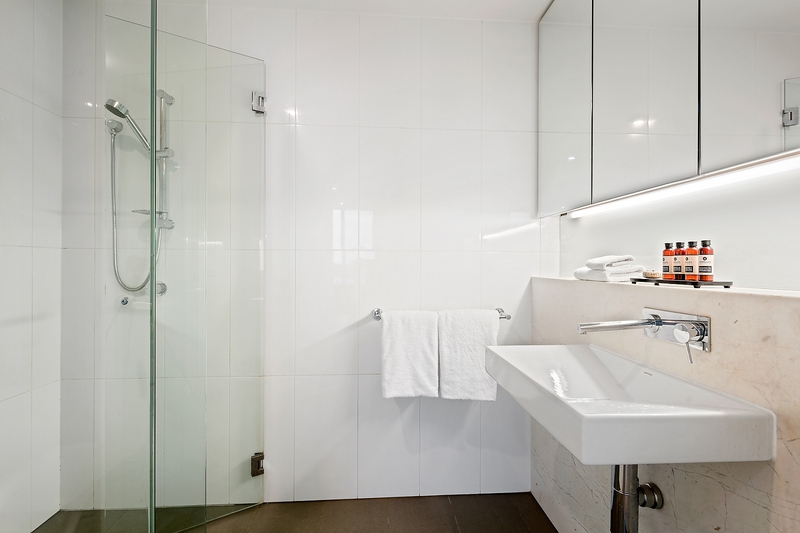 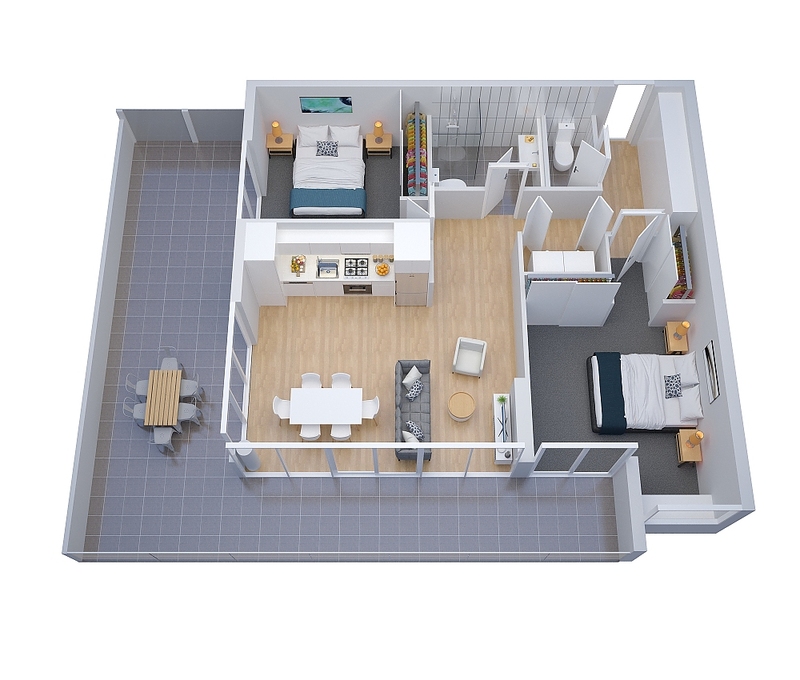 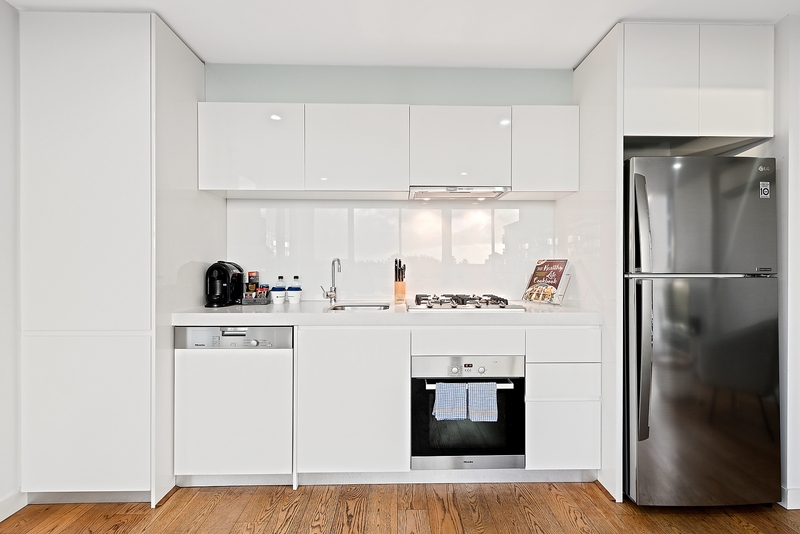 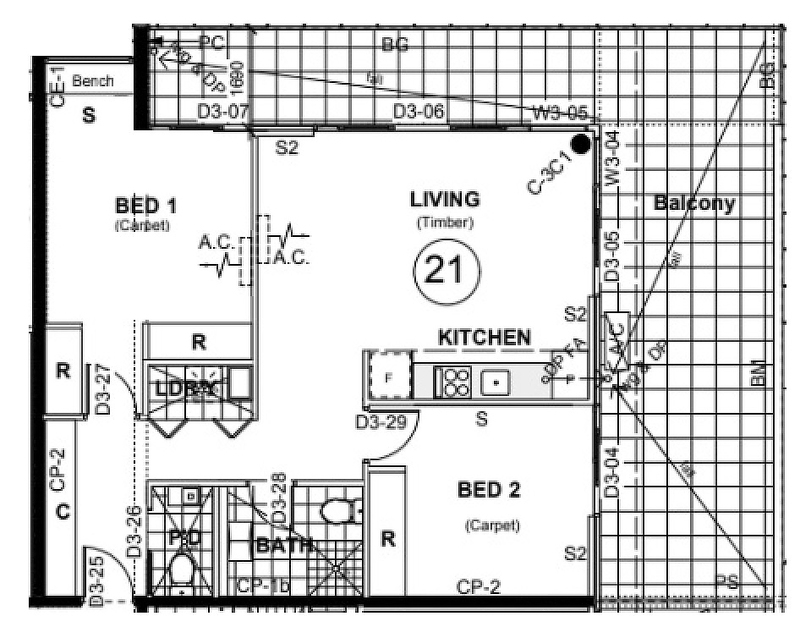 A European laundry with separate washer and dryer can be found in the center of the apartment. 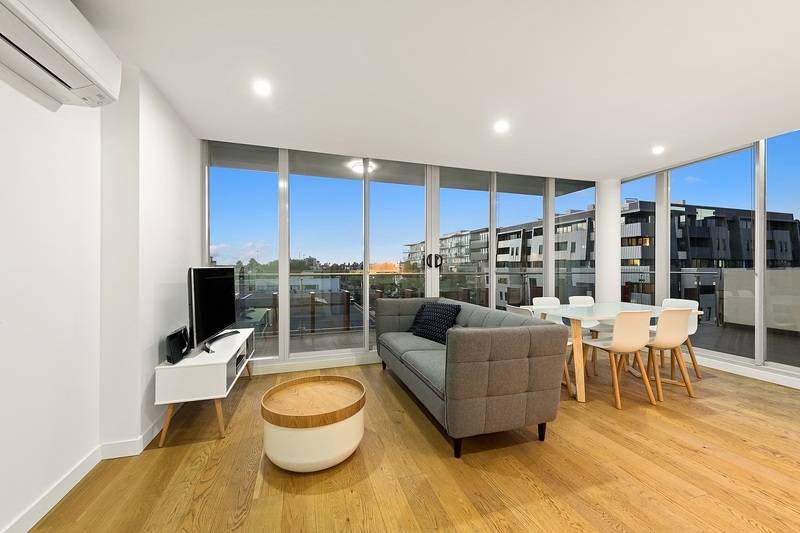 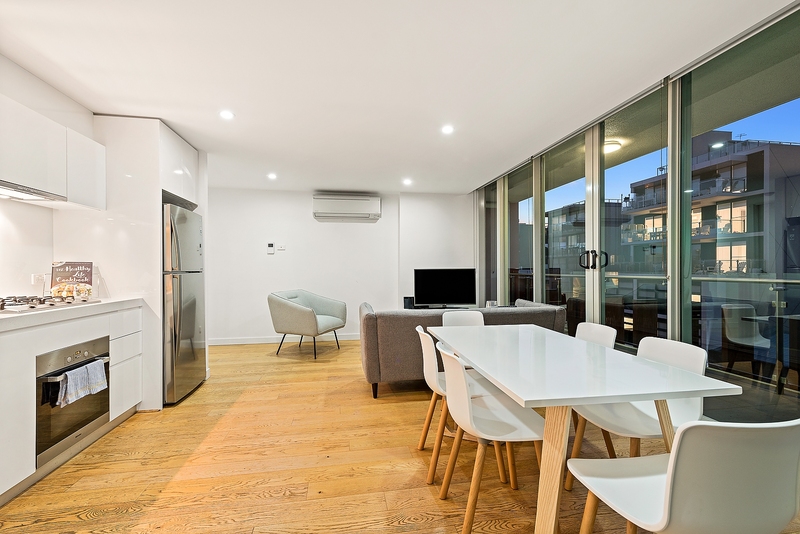 Whether you wander down to the beach or over to Bay St for a coffee, this location will also allow you to relish the local cafes, restaurants, bars and shops, whilst city-bound public transport is conveniently located within a few minutes walk. 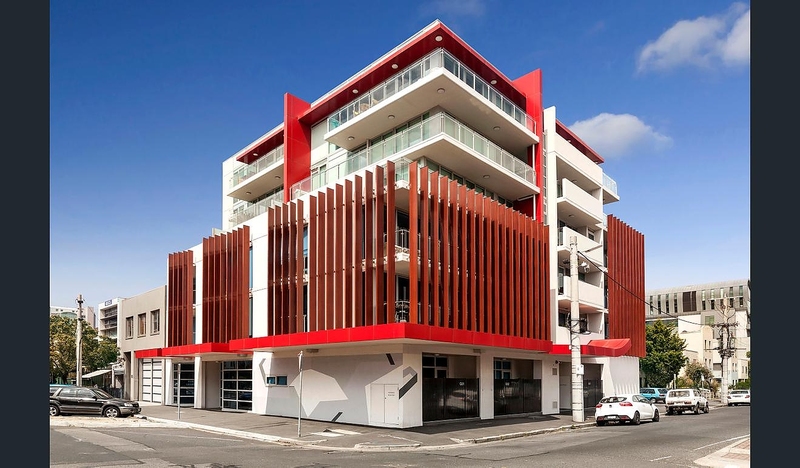 The 'Luur Apartments' building comes with secure parking (height restrictions apply), security video entrance as well as elevator access via fob and a communal rooftop deck. 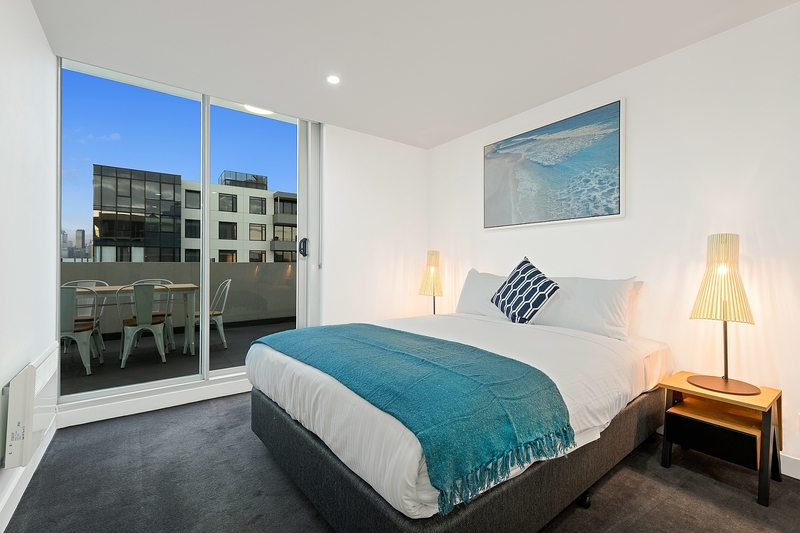 Whether you wander down to the beach or over to Bay St for a coffee, this location will also allow you to relish the local cafes, restaurants, bars and shops, whilst city-bound public transport is also conveniently located a few minutes walk away. 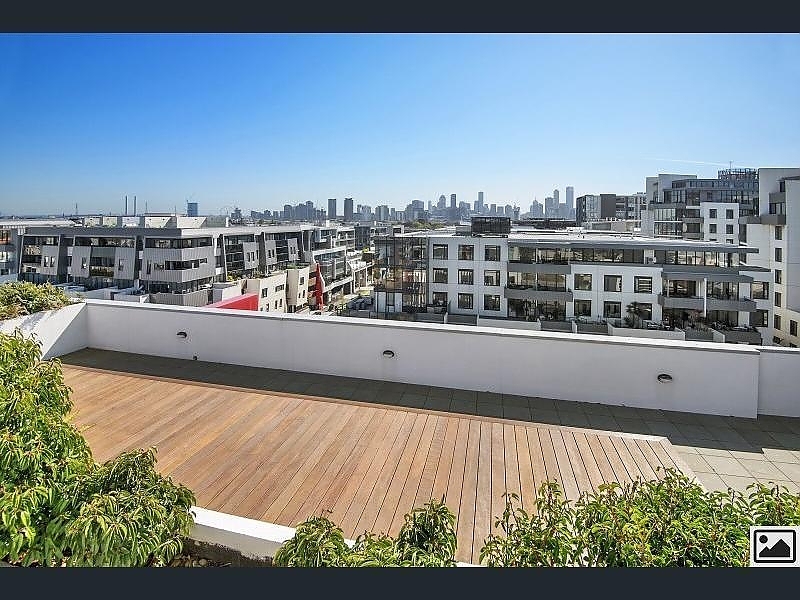 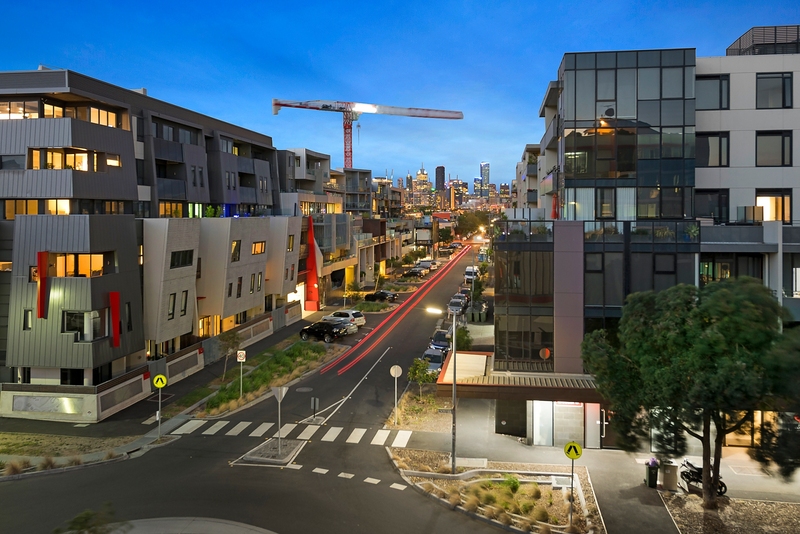 The building also offers a communal rooftop for a 360 vista of Port Phillip Bay and the CBD.